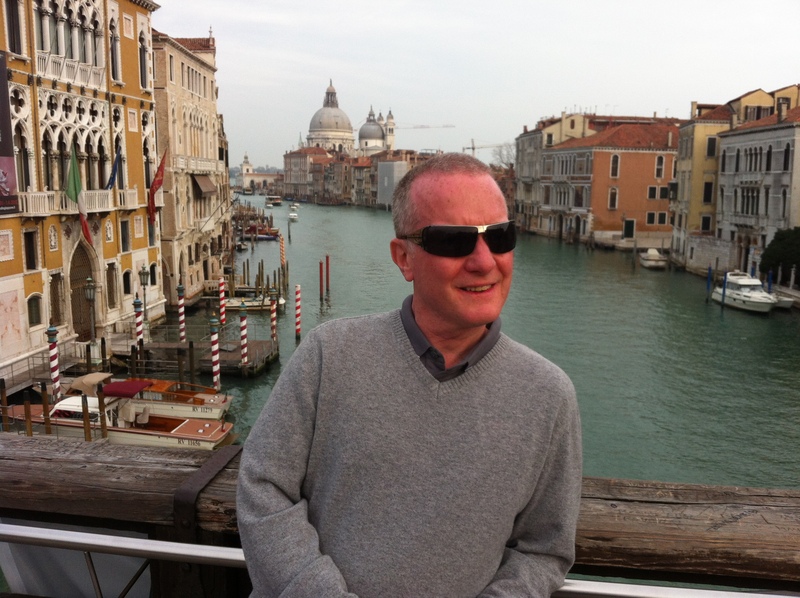 Welcome to the world of Richard Thornhill, better known as Goose throughout most of the book. Little does Goose know, as he wakes up one Christmas Eve morning, that his whole world is about to change. Going downstairs after hearing some unusual noises, he comes face to face with his parents and his Nan, all of whom are trying to hide something from him. It is not long before the secret is out, and Goose becomes the happiest boy on earth but, shortly afterwards, his whole world comes tumbling down and he meets up with a stranger named Anthony, who is about to take Goose on a long journey which neither of them will ever forget. 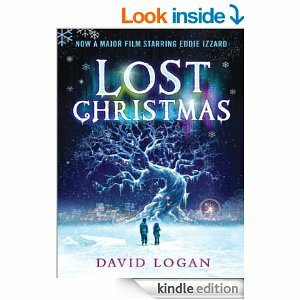 ‘It’s a Wonderful Life” meets “A Christmas Carol”, Lost Christmas will take you on an incredible journey through the streets of Manchester, England, where the lives of several people are about to become connected in a way no one could have imagined. Logan writes in such a friendly way, that I never had to turn back any pages to reread anything. I was able to follow the story very easily to the end. At the beginning I thought I was reading a children’s book but, as I got deeper into the story, I realised this was a book aimed more at young adults and families. As I read the story I felt contented and peaceful, always wanting to know what was going to happen next. There were no huge cliff hangers at the end of any of the chapters, but that did not matter because Logan’s style of writing kept me interested, wanting to know more. The characters were very easy to follow and I admire Logan for including a character with Alzheimer’s in the story. Most of us during our life will encounter a person with Alzheimer’s and it is good to read a book, I consider to be aimed at younger adults, where living with a person with the condition is included. I was overcome with sadness, humour, and disbelief amongst other emotions while reading the book, but what I really enjoyed about it more than anything else, is that time travel is included in the story, which makes it a part of the science fiction family. When I started reading the book I would never have imagined a book I thought was going to be about a young boy’s search for happiness and looking for answers about why certain events happened one Christmas Eve, would also have an element of time travel in it. I thought that most of the main characters in the book all seemed to be leading their own separate lives, but how very wrong I was. Logan was brilliant in the way he connected up each character in the book, all of whom have a connection with Goose. Very often I would raise my eye-brows and gasp at how another character was connected to the others, which I never saw coming. Goose is not only the centre of the whole story all the way through, but also the centre of the circle of life which connects the main characters. There is not much I disliked about the book. Some of the minor characters did not have any impact on the story at all and could have been left out, but that did not spoil the enjoyment of the book and its story for me at all. This most certainly is a book to read on the run up to Christmas. Had I read it during the summer, I’m not entirely sure I would have got as much enjoyment out of it. Although the book is aimed at young adults, I think anybody reading it would have a thoroughly good read. It dips in and out of being a children’s book to an adults’ book, but this means anybody can read it and get involved and follow what is happening in the story. I was so pleased after reading the book to hear that the book has been made into a movie, one I certainly will look forward to seeing.